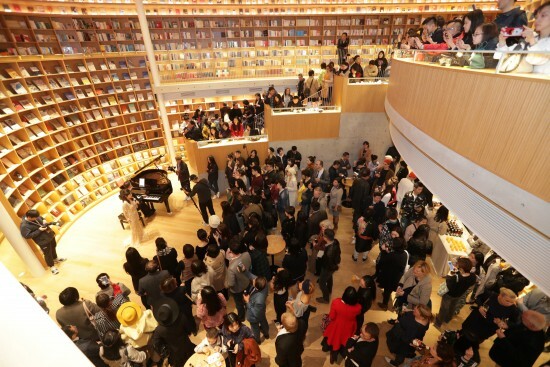 China's first Mucha retrospective opened on 30th March following a spectacular vernissage organised by the Pearl Art Museum in Shanghai. 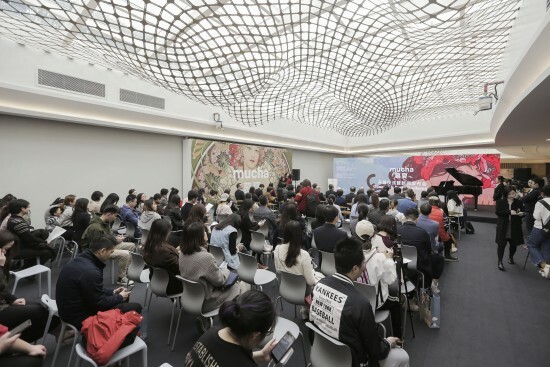 To mark this special event which celebrates the 70th anniversary of diplomatic relations between China and the Czech Republic, the Mucha Foundation's Marcus Mucha and Tomoko Sato and the Pearl Museum's LI Dandan were joined by Richard Krpač, Consul General of the Czech Republic in Shanghai and Paul Freches, Cultural Attaché of the French Consulate in Shanghai. 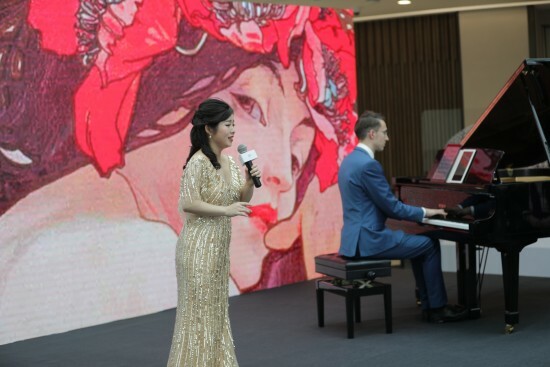 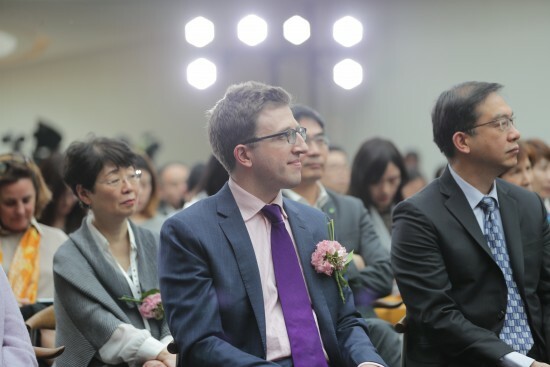 Guests were treated to a special performance by Czech pianist Richard Pohl and singer Xing Xing Pohlova.